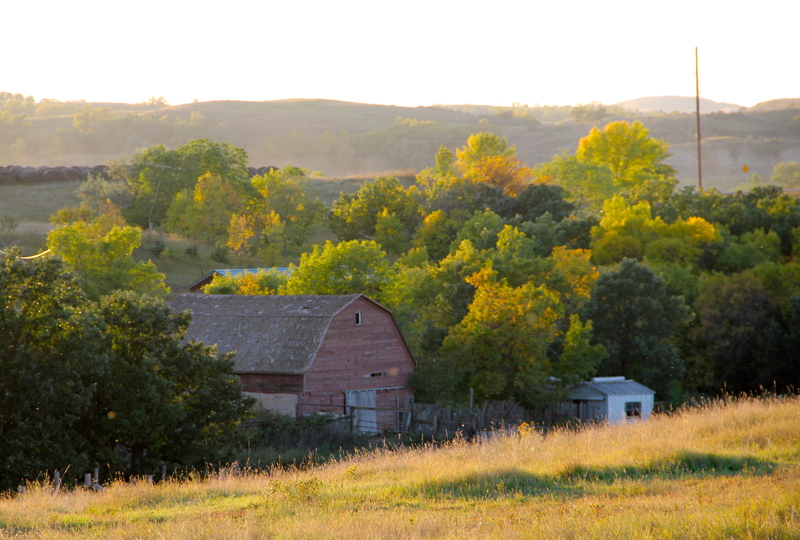 This entry was posted in Music, Photos, Poetry and tagged Home, horses, Jessie Veeder music, life, North Dakota, outdoors, photos, poetry, ranch life, Veeder Ranch, writing by Meanwhile, back at the ranch.... Bookmark the permalink. These photos are exceptional. Great poetry, also. Good stuff-unexpected thoughts, I like that!! So many songs/poems have “the usual verse content”. Especially liked the word picture of ‘ the wind thru my hair and on to the trees’…..hope you put a melody to it! !